There are times when a case gets cold. Law enforcement has done all they can and are waiting for new leads and new evidence to come in. This can happen with just about any type of case from missing persons to homicides. The investigators at Tactical Private Investigations are trained to handle cold cases. Many times all that is needed is a fresh pair of eyes to look at the case. Tactical Private Investigations can review current witness statements and evidence, speak with those who were previously involved in the initial investigation and acquire information to close any gaps in the case. Many potential witnesses are often more willing to speak with private investigators about something they know rather than speak with law enforcement. Our investigators can provide video and photographic evidence in your case and testify for litigation purposes if needed. 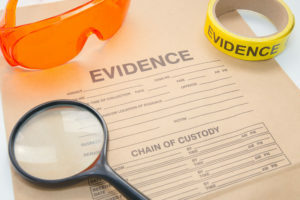 We follow standard cold case practices and protocols employing a wide range of investigative strategies for handling cold cases.